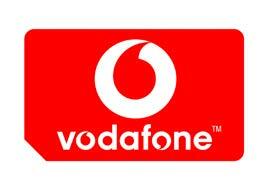 Vodafone is one of the world’s largest global mobile providers. Since 2008, Vodafone has partnered with Russia’s MTS, considerably upgrading its technological and market capabilities and allowing it to expand deeper into the markets of half a dozen former Soviet states. 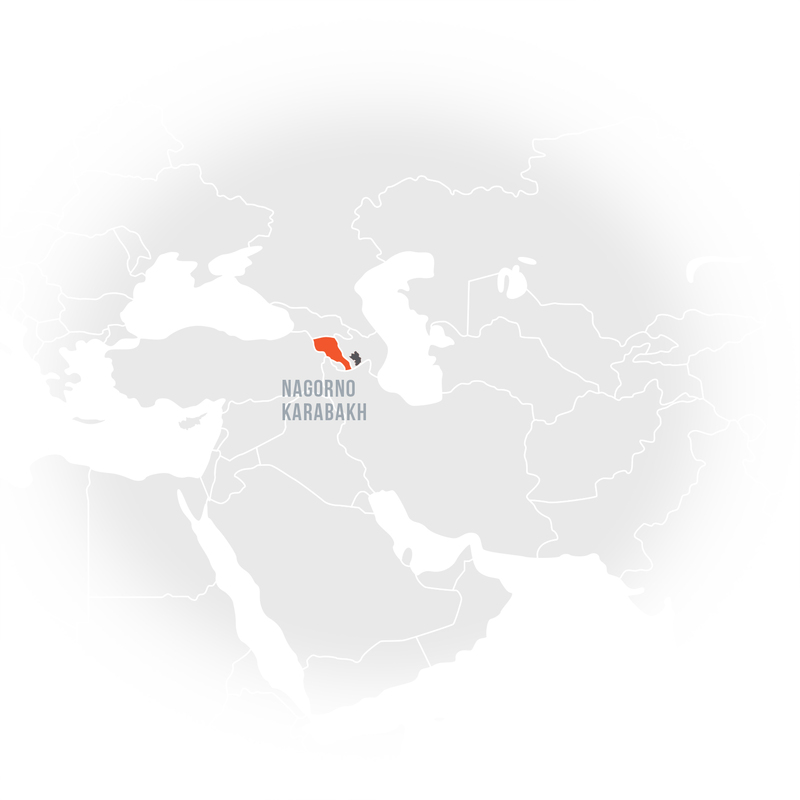 In Armenia, MTS-Vodafone operates through VivaCell-MTS, which supports the improvement of services between Armenia and Nagorno-Karabakh by greatly lowering roaming tariffs. VivaCell-MTS also supports philanthropic causes directed at unifying Armenia and Artsakhthrough festivals, nationalistic fundraisers, and other projects. Vodafone, “Who We Are,” http://www.vodafone.com/content/index/about/where.html; Vodafone, “Vodafone and MTS Sign Strategic Partnership,” November 30, 2008, http://www.vodafone.com/content/index/media/vodafone-group-releases/2008/vodafone_and_mts_sign.html. Panarmenian Net, “VivaCell Lowers Roaming Tariffs for Artsakh,” October 1, 2012, http://www.panarmenian.net/eng/news/125301/; “VivaCell-MTS Unveils AMD 5 Roaming Tariff for Artsakh Calls,” http://www.panarmenian.net/eng/news/209532/. VivaCell-MTS, “VivaCell-MTS Is a Sponsor and Participant of the Save the Nature Environmental Campaign,” accessed January 2017, archived, http://mts.am/en/company/news/detail/2008/09/17/vivacellmts-is-the-sponsor-and-participant-of-the-save-the-nature-environmental-campaign. Tert, “Nagorno-Karabakh President, VivaCell General Manager Discuss Projects,” April 9, 2016, http://www.tert.am/en/news/2016/04/09/bako-ralf/1987039.